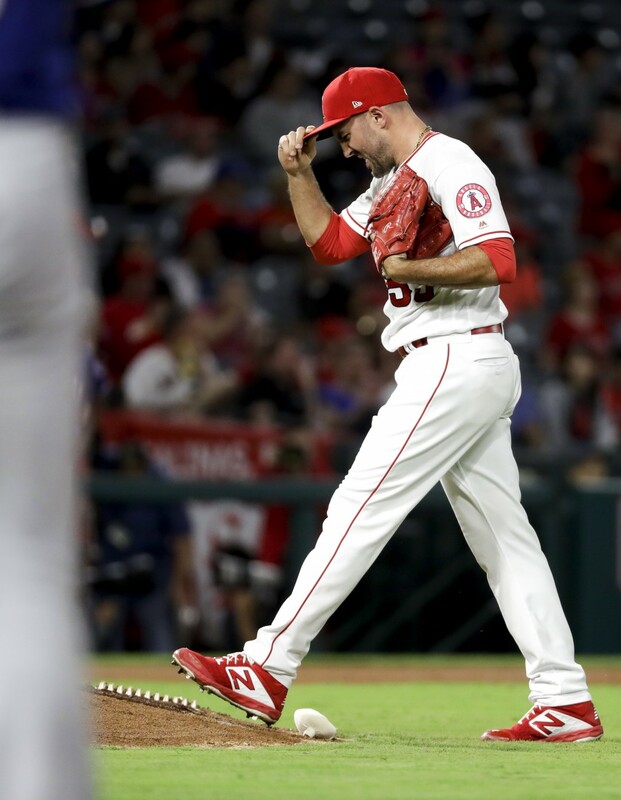 ANAHEIM, Calif. (AP) — The Angels turned a bullpen game into a near no-hitter. 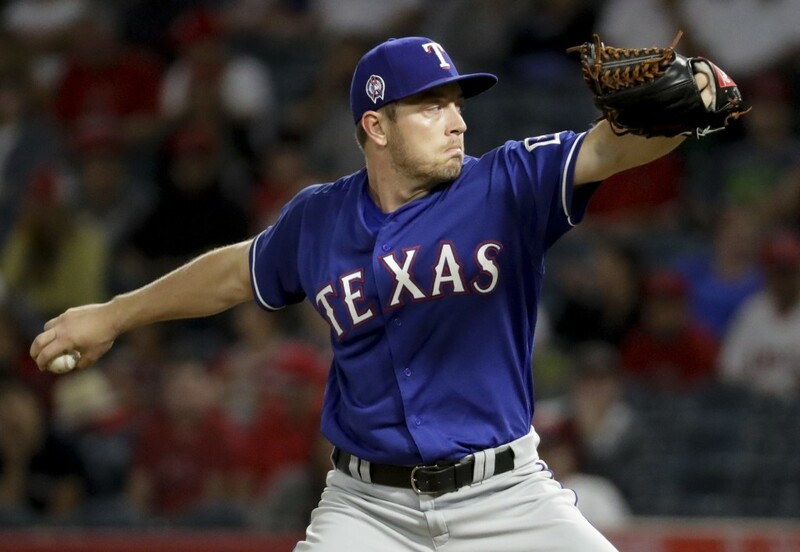 Blake Parker gave up Isiah Kiner-Falefa's single to right with one out in the eighth inning to end Los Angeles' no-hit bid in a 1-0 victory over the Texas Rangers on Tuesday night. 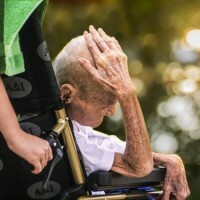 Parker found difficulty in the eighth. 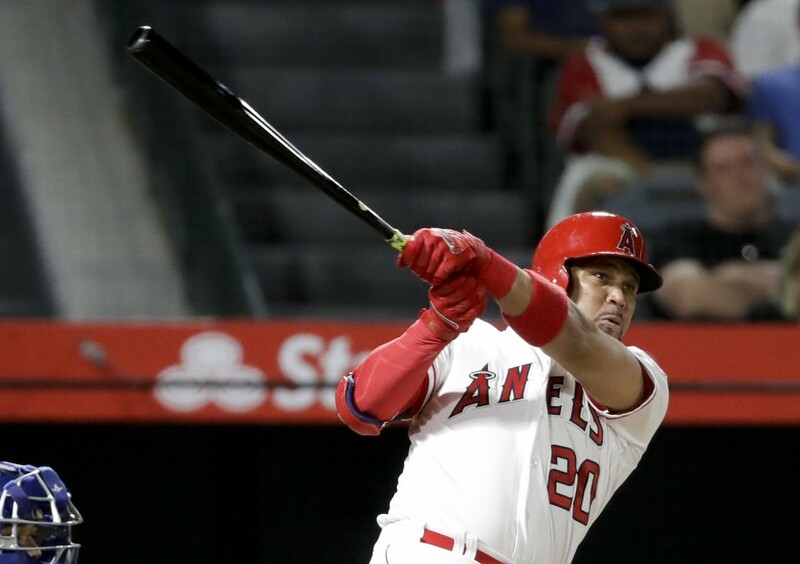 After Kiner-Falefa's single to break up the bid, he got pinch hitter Ronald Gumzan to fly out to left field, then allowed a sharp single by Rougned Odor. 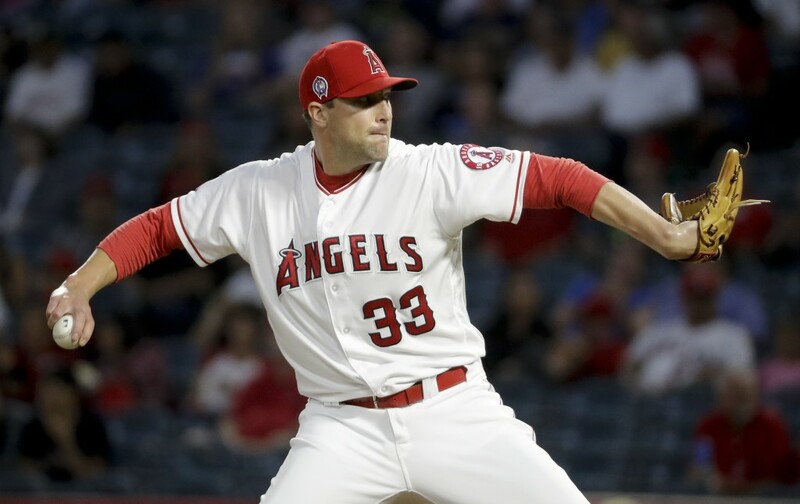 Scioscia opted to change pitchers. 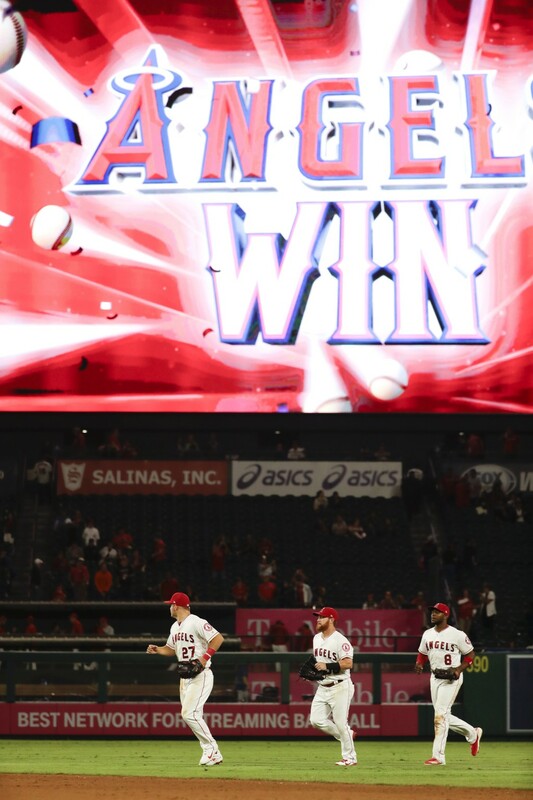 Jered Weaver threw the last no-hitter for the Angels on May 2, 2012 against Minnesota. 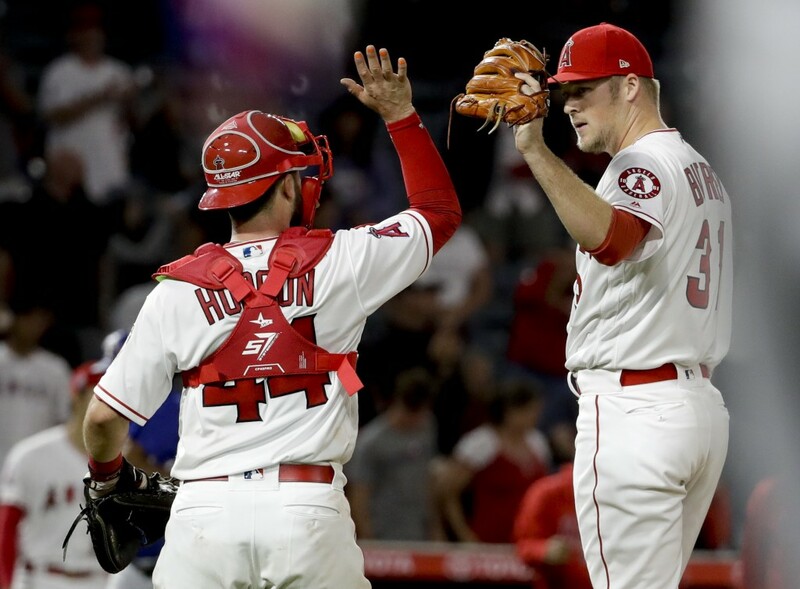 Catcher Joe Hudson made his first career start for the Angels and almost caught a no-hitter.